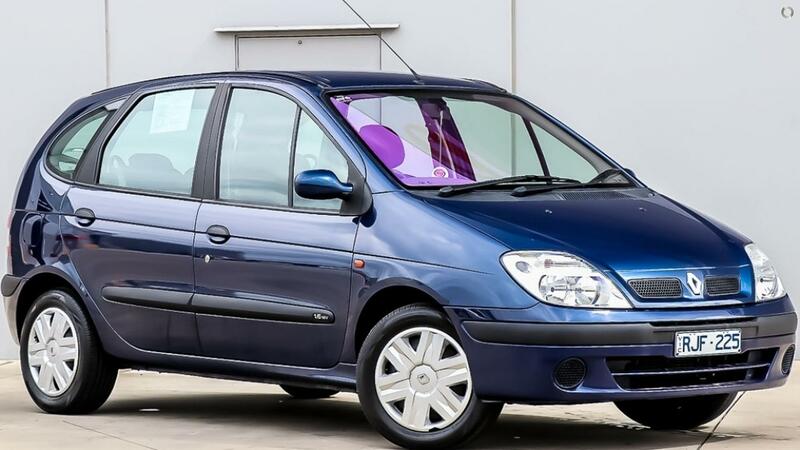 Great family mini SUV in a Unique Blue, this Renault Scenic has lots going for it like Terrific Economy, Plenty of Space, Super Low Km's and you wont be disappointed with the drive. Comes with roadworthy and this price is drive away no more to pay! RWC, Reg & More!